Just in time for summer break move in. 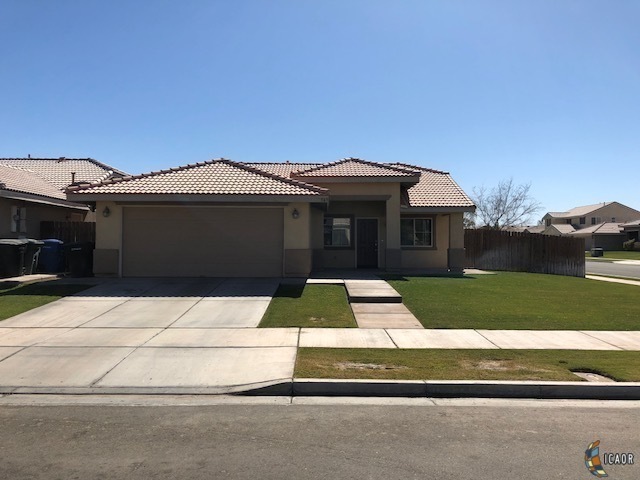 3 beds 2 bath with covered patio in Mc Cabe School District. Washer dryer hookup with granite counter top in kitchen. Please call to see this home while it won&apos;t last long!! !